The Aficionado Tour - British Motor Coach, Inc. 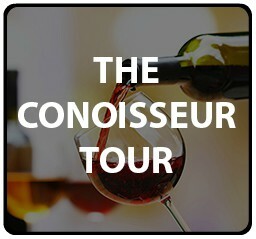 Among our most popular, this tour is designed for those who want a broader experience and a visit to 3 to 4 of the top wineries with a little less depth than the Connoisseur Tour. 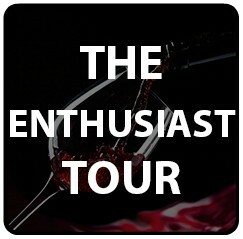 You will still visit some of the finest wineries as well as some of the younger up and coming boutique wineries, tour a production facility (when available), have lunch within a barrel room, and enjoy some of the top wines produced in Washington in a semi-private to small public setting.